GReads! : Sweet Summertime Reads Roadtrip with Tara! Sweet Summertime Reads Roadtrip with Tara! Hello, and welcome back to another edition of Sweet Summertime Reads Roadtrip! Each Wednesday this summer I'll be taking you on a virtual roadtrip to various places on the map and hopefully introduce you to some new reads along the way as well. 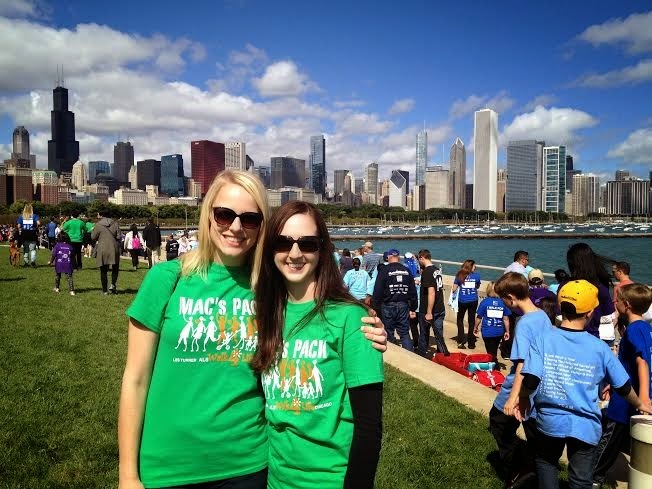 This week's roadtrip brings us to one of my favorites cities, CHICAGO! Sit back and enjoy as Tara from Fiction Folio shows us around the city she calls home. I've had the pleasure of visiting her twice & I must say, it's a city you definitely want on your next roadtrip! This is something I don't do nearly enough. 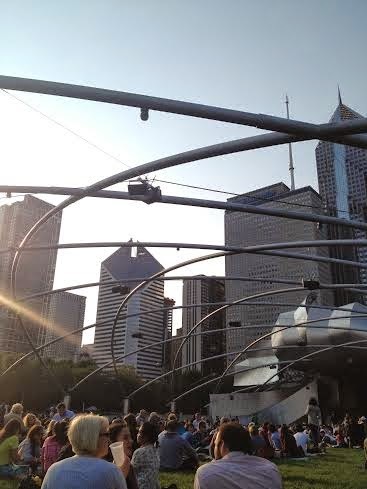 During the summers, there is usually always some sort of concert going on in Millennium Park, from jazz music to hip hop to full orchestras. There's nothing better than busting out a bottle of wine while lounging on the grass with friends. And it's free! 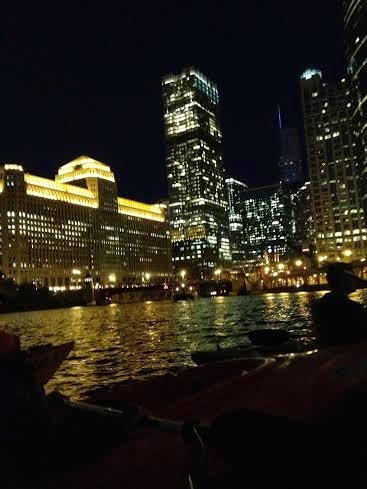 One of the coolest things I've done in Chicago is kayak down the Chicago River to Navy Pier at night. Not only is the view spectacular, but the fireworks at Navy Pier are just awesome. And you get a serious workout in! I've lost track of the amount of times I've taken an architectural boat tour down the Chicago River. But every time I do it, I fall in love with the city all over again. 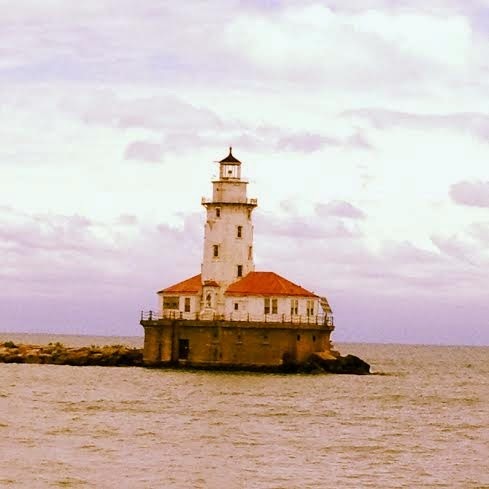 It only takes a couple of hours and you get to see some of the coolest views of the skyline from the river and out on Lake Michigan. Chicago is known for its musical festivals, and while those are a ton of fun, I tend to prefer more low-key venues. Jazzin' at the Shedd takes place during the summer at the Shedd Aquarium after hours. For a small fee you get to tour the aquarium (with a cocktail in hand), listen to jazz music outside on the patio, and watch the Navy Pier fireworks. It doesn't get more Chicago than that. 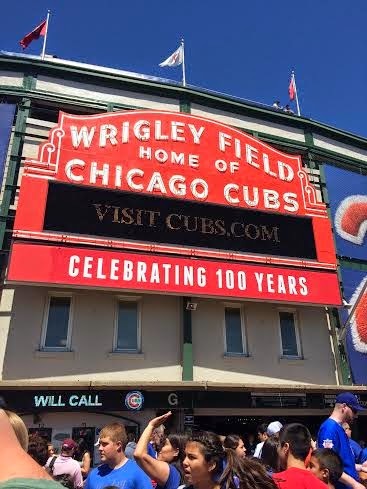 Even if you're not into sports, Wrigley Field is a must-see. So much has happened inside this stadium and it's hard not to get caught up in the history. There are also a ton of restaurants and bars surrounding the stadium. 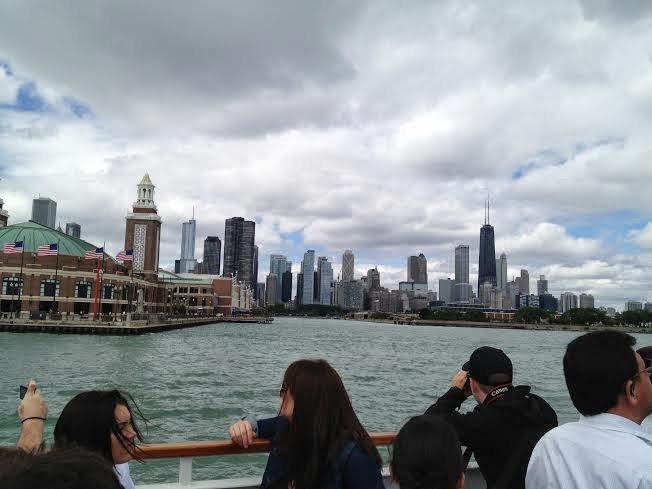 Here is an insider tip: no one who lives in Chicago goes to Navy Pier unless it's with guests. It's...crowded and overwhelming :) But having said that, you have to experience it at least once. 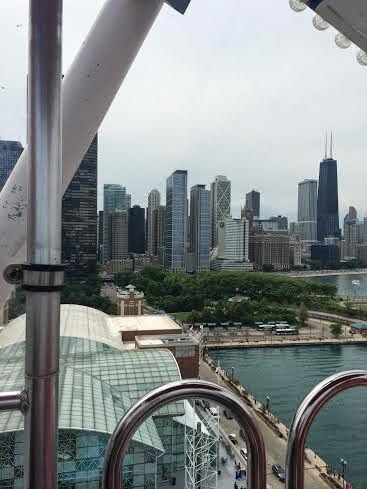 Ride the Ferris Wheel for awesome skyline views (and satisfy your inner Tris a la Divergent), check out the shops, and maybe even take a boat ride out on Lake Michigan. 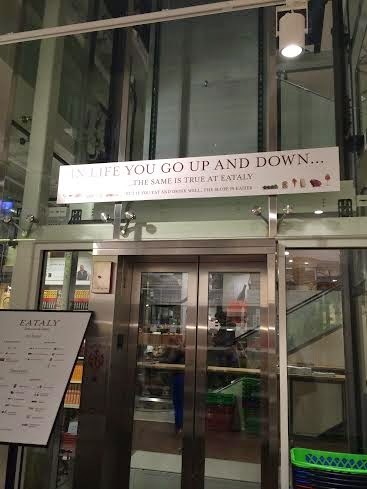 If you like food, this is the place to go. Not all of it is in a normal person's price range, but you can find a lot of affordable treats in this massive space. 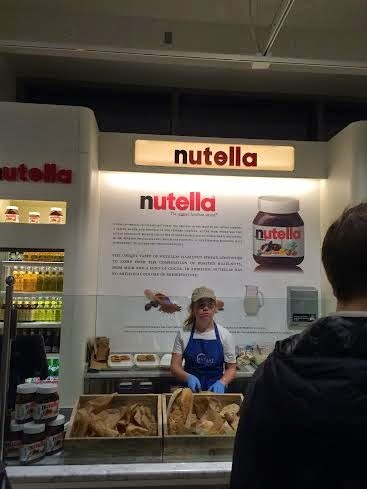 Two words: Nutella bar. 'Nuff said. And there's my trip around Chicago! Our summers here are seriously the best and make those awful, brutal winters just a little more manageable. If you visit between May-September you will not be disappointed! 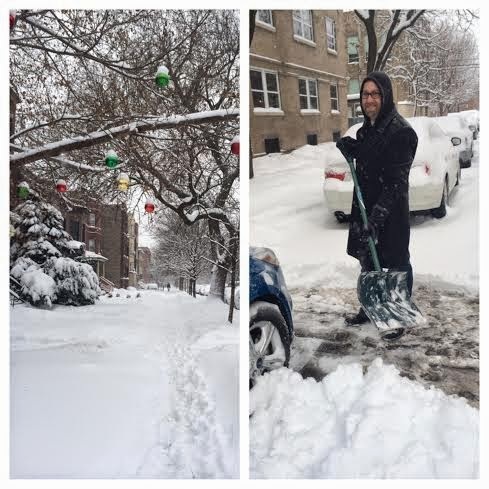 And now I have the urge to buy my plane ticket and head back to Chicago immediately! Thanks so much, Tara, for showing us around your wonderful city. It's true that there are tons of things to see and do. I could probably come back ten more times and adventure into something new! 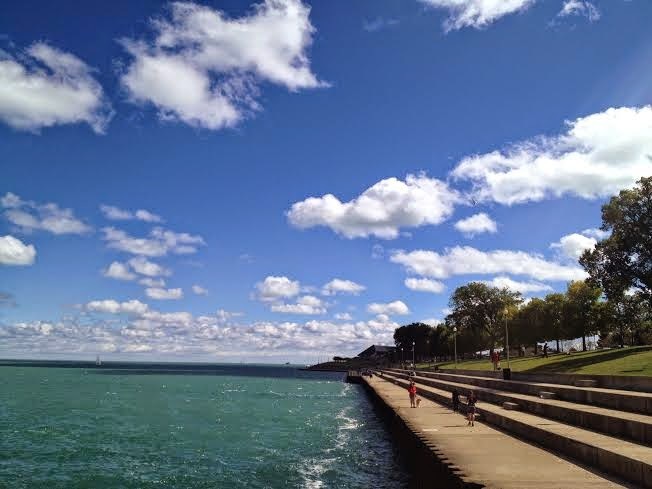 If you have not made the roadtrip to Chicago, I definitely recommend doing so. Last reminder that my GIVEAWAY for this summer feature ends on Monday! You don't want to miss out on the lovely YA summery books below. Just click the image and it will take you to the original post to enter. Next week we're heading toward the mountains as Jen takes us on a tour of her lovely home state of Colorado. I have always wanted to go to Chicago, it is on my US bucket list, but these pictures make me want to go even more. I can't lie, the draw has always been Wrigley for me as it has the history of Fenway, but now I want to see even more. Great post! Field trip anyone?? I really want to visit here one day - sounds and looks amazing! I've always wanted to go to Chicago and this post just solidifies that! Thanks so much Tara for such a great tour of your amazing city! I really, really want to go to Chicago! It's a city I've always wanted to visit, and seeing all these landmarks and hearing what you have to say makes me even more eager to come. ONE DAY.